The Dubai Land Department (DLD) has announced a major real estate promotion campaign for the year covering 10 major countries including the UAE, Saudi Arabia, Egypt, France, the US, China, the UK, India, Canada and Germany. Unveiling its plans, the Real Estate Investment Promotion Investment Management unit of DLD said promotion activities include 20 different exhibitions and conferences and property events. The selection of countries was based on specific criteria, most notably the activities of the investors who hold nationalities from these countries, remarked Sultan Butti bin Mejren, the director-general of the DLD, while speaking at a press conference. 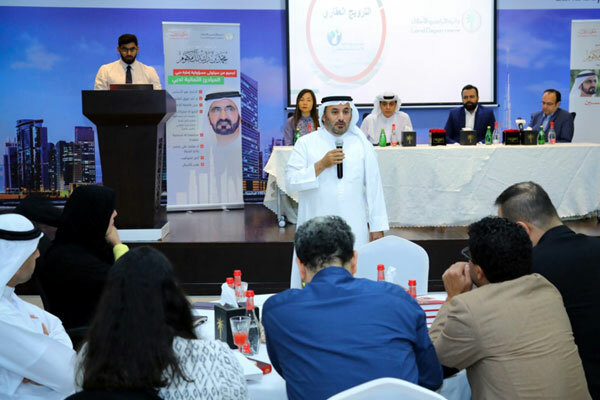 Since they are considered the most interested in the real estate market in Dubai, the DLD is eager to reach them and work on their happiness, he stated. "This year has already been an active year for us after having received a huge delegation from the US and Singapore. These activities will continue throughout the year to progress upon the success we achieved in previous years," noted Bin Mejren. "There are many aspects that deserve to be highlighted in our real estate market, which will help us achieve the desired results. Dubai remains at the forefront for global investors, positioning Dubai as the world's premier real estate destination and a byword for innovation, trust, and happiness," he added. During the conference, Majida Ali Rashid, CEO of the Real Estate Investment Promotion Investment Management Sector at the DLD, highlighted the close cooperation between the sectors, developers, and brokers.